Immerse yourself in the wizarding world when “Fantastic Beasts and Where to Find Them” arrives onto Blu-ray, 2-disc DVD and 1-disc DVD. “Fantastic Beasts and Where to Find Them” will be available on Blu-ray for PhP1,550, 2disc DVD for PhP750, and 1-disc DVD for P550. 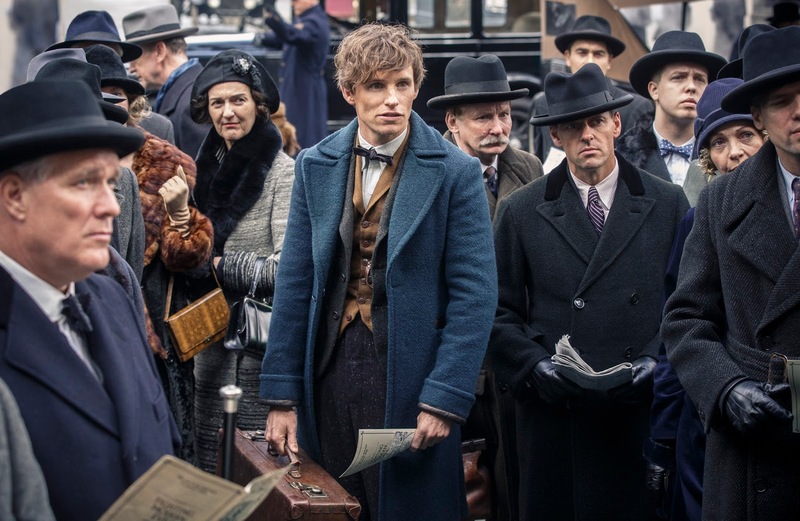 Now allied, Newt and Tina, together with Tina’s sister, Queenie, and their new No-Maj friend, Jacob, form a band of unlikely heroes, who must recover Newt’s missing beasts before they come to harm. But the stakes are higher than these four outsiders—now branded fugitives— ever imagined, as their mission puts them on a collision course with dark forces that could push the wizarding and No-Maj worlds to the brink of war.